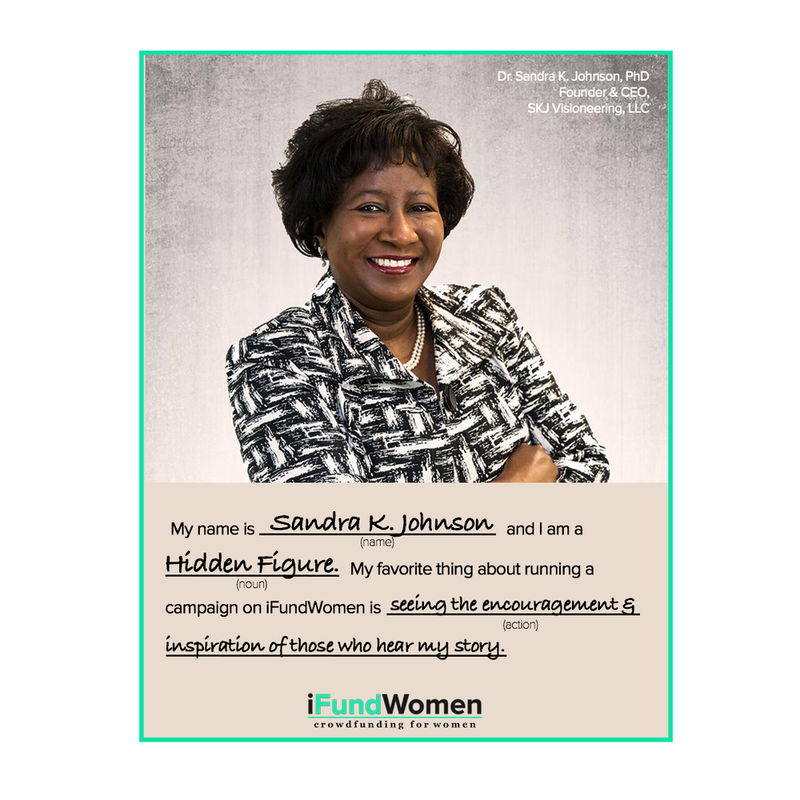 This week's guest post is brought to you by Dr. Sandra K. Johnson - An engineer and entrepreneur who is crowdfunding on iFundWomen for the resources to build geeRemit, her blockchain app for reduced-cost global money transfers. Dr. JOHNSON is an actual Hidden Figure, one of the first African-American women to receive her Ph.D. in electrical engineering, and the first African-American woman to reach a technical leadership position at IBM. We are so inspired by her journey and the opportunity to be a part of it. I waited with great anticipation to see the movie, Hidden Figures. I was so inspired when I saw it. 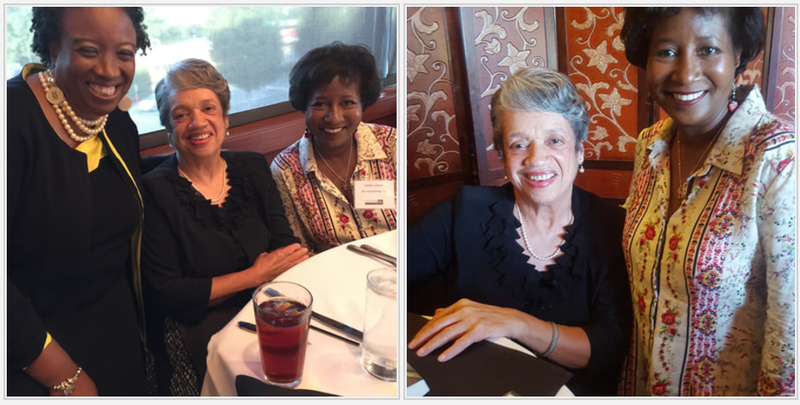 I learned that many of my experiences were also those of these three fabulous women. The way young Katherine Johnson explained the mathematical equations in one of the opening scenes felt right at home. FORTRAN was the first programming language I learned, and I ran them on a massive IBM computer. I left the movie excited, inspired, and also knowing that their story is my story. I asked her how she developed her work on CFD algorithms. It turns out her boss more or less left her alone to think and work, and that’s how she was able to do her work. In fact, she was the sole author on a paper describing her groundbreaking work. She spoke very fondly of her boss, and stayed in contact him for many years after he retired. 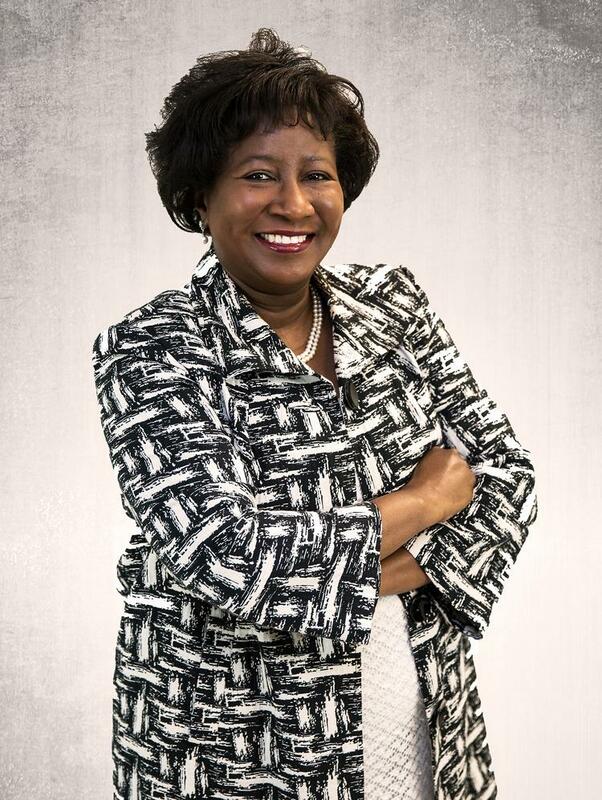 Dr. Sandra K. Johnson is continuing to make history through her crowdfunding campaign. Support her project on iFundWomen.